It’s Halloween and you’re invited to the party! Welcome two newcomers: the unnerving Pumpking Jack and the terrifying Boogie Woogie! Both of them come with their own sets of Evolution cards. Also included in this new expansion for King of Tokyo: Costume cards! To celebrate Halloween, each Monster starts wearing a Costume, giving them unique abilities. 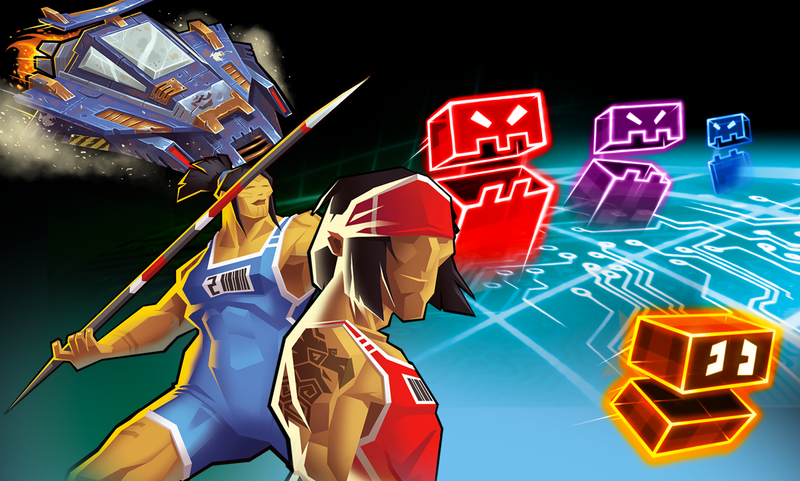 Roll at least three smashes to steal the Costume of monsters you are hurting, if you have enough Energy cubes to pay for them! Yes, Gigazaur can become a Zombie Princess! 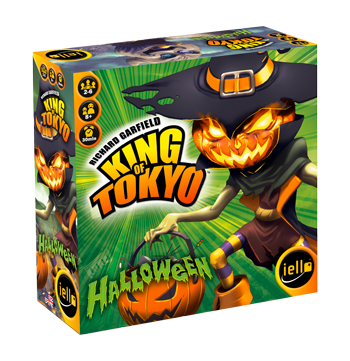 Halloween is an expansion: you’ll need King of New York and/or King of Tokyo to use it.